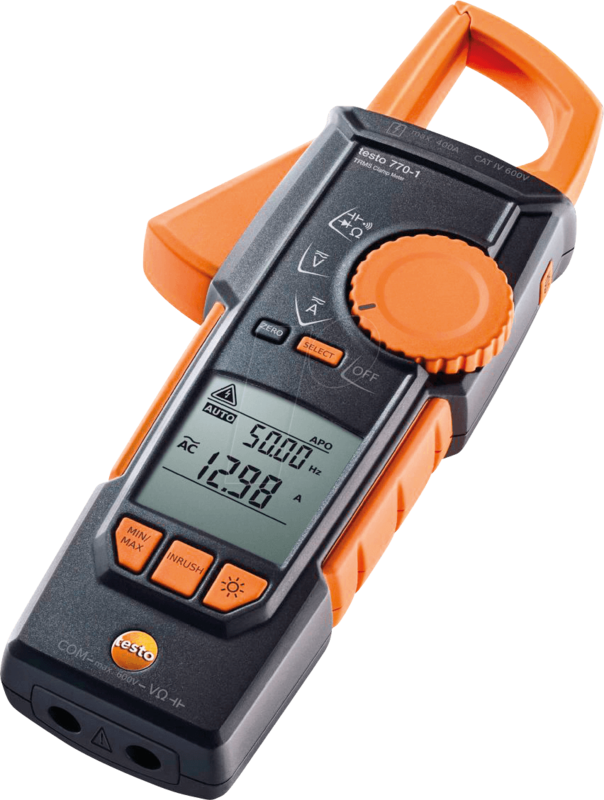 The testo 770-1 current clamp meter is ideal for non-contact current measurement on tightly packed power cables or conductors with a small diameter. The unique gripping mechanism allows you to grip each individual cable easily and securely. 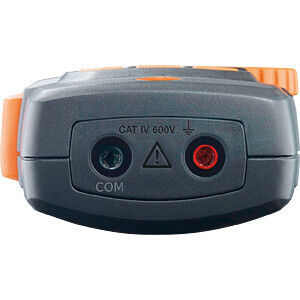 Using this current clamp meter, you can easily cope with even the tightest application environments. The movable clamp arm can be fully retracted into the device, so that you can grip cables in control cabinets like with a hook, for example. 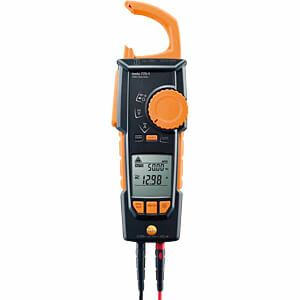 Measuring in confined spaces has never been so convenient. 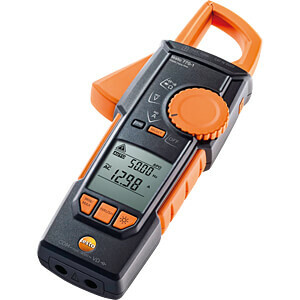 Using the testo 770-1 current clamp meter is also easier and more reliable than ever before. 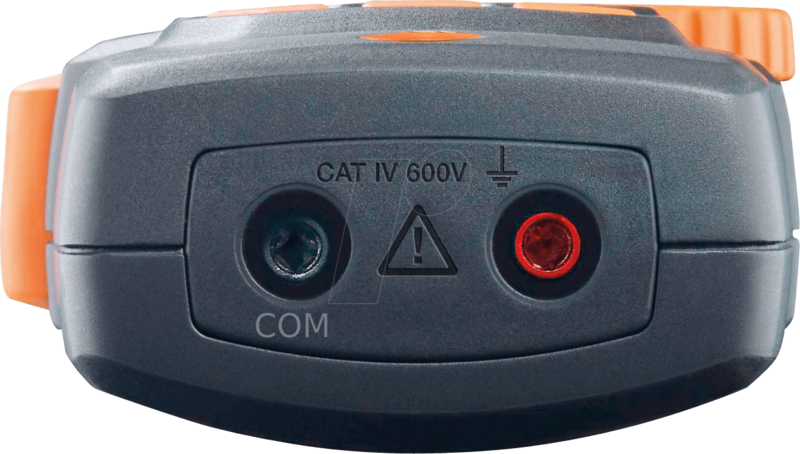 It automatically detects and selects AC/DC and other electrical parameters such as resistance, continuity, diode and capacitance. The starting current can also be measured. What's more, the two-line display shows your measured values clearly and concisely.